Over 300 people from across Moray packed the hall to see 36 groups giving short presentations in the hope of persuading the audience to vote for their project. Money for Moray are embarking another participatory budgeting (PB) process for 2018, with £60,000 available for groups. 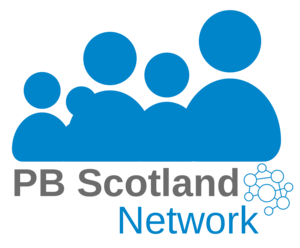 This PB process is focusing on the broad theme of ‘reducing social isolation’ and has attracted a high level of interest from community groups across Moray.